To provide educational opportunities for electrical contractors to help them remain profitable in an extremely competitive business. 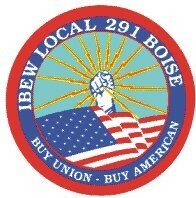 To promote effective, and harmonious labor-management relations. 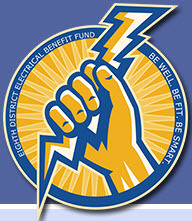 To represent, promote, and advance the interests of its electrical contractor members.